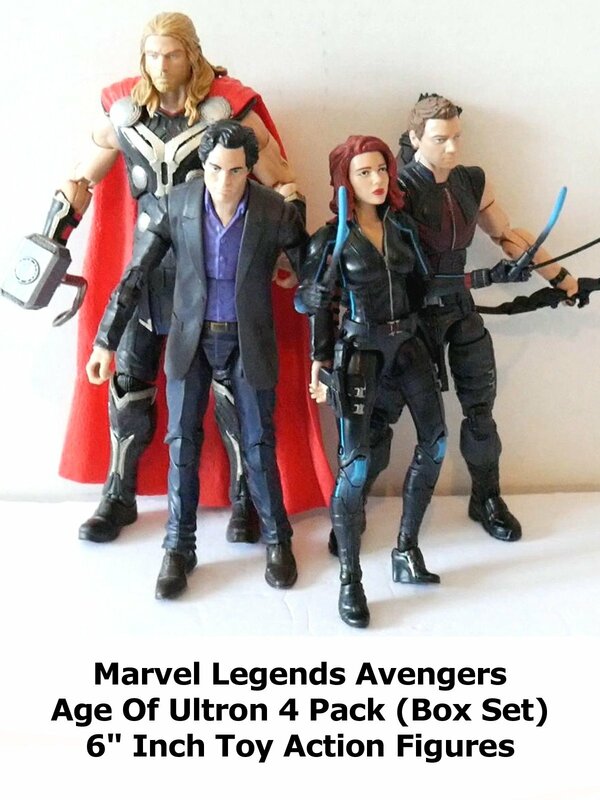 This is a Marvel Legends 6" inch scale Avengers 4 pack Box Set Amazon Exclusive. Is is the Age of Ultron set which contains movie versions of Thor, Black Widow, Hawkeye and Bruce Banner. This particular set was an exclusive at Amazon. It's been a few years and so the secondary selling market might be your only option now. They are high quality, well sculpted and articulated action figures.